Baxter is super excited to go on his big adventure. Along the way, he meets all kinds of creatures. 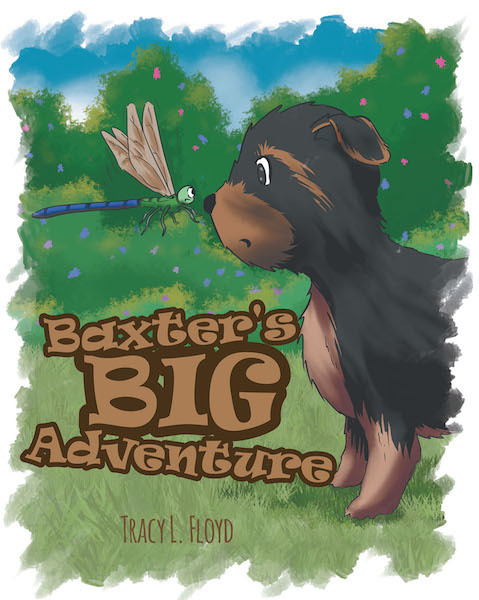 Come join Baxter on his big adventure to see if all the creatures he meets teach him to follow them into trouble or make him learn how to be a leader.